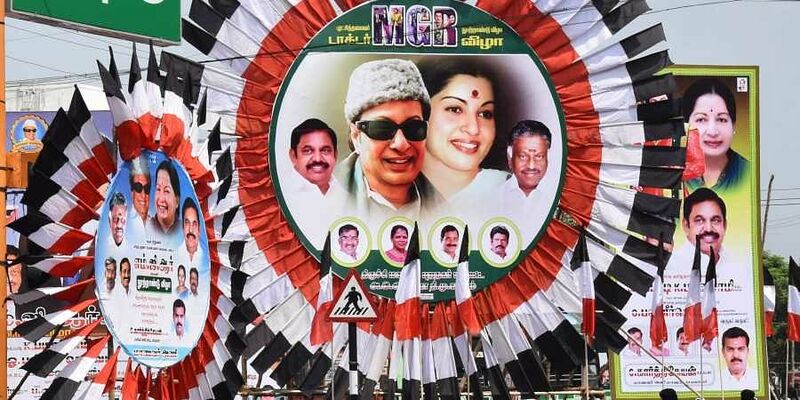 AIADMK has often levelled charges against arch-rival DMK of family politics, charging the latter's first family of the late M Karunanidhi with controlling the party's affairs. The communication was sent to "all media, channels/Print media." Even if the contents were approved by the MCMC, the certification number was not being telecast along with the advertisement, it said.